Bixpy Jets and Power Packs are fully sealed and made to last. They require minimal care and maintenance. Of course, like all of your other possessions, some common sense and care will make them last a lot longer and more enjoyable to use. Your Bixpy Jet is made to run ONLY in water. 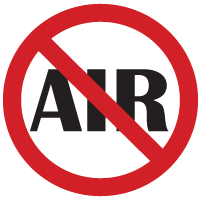 DO NOT run your motor in air. This will ruin your seals and can ruin the electronics in the motor and/or battery. Damage caused by running the motors in air is not covered by warranty. Bixpy Jets are NOT to remain in water indefinitely when not in use. After use in salt water, it is recommended that you rinse or run the jets in fresh water for a few minutes and store them in a cool dry place. NEVER open the charging ports or power ports under water. Never force your connectors to mate. Mating them may be tough the first few times, but will get easier with use. Forcing them or using tools to mate them may result in broken tabs which will render your device completely unusable. DO NOT use force, pliers or other tools to mate your connectors. Be patient and use a towel for better grip. Mating connectors will get easier on subsequent matings. Forcing the connectors may break their connecting tabs and render your entire device useless. If you change adapters often or if you do dives deeper than 10m (30 feet), filling the connector with dielectric grease is a great idea and will help prevent corrosion from salt water and makes mating easier. Do not run Bixpy Jets with weed or sea grass/eelgrass in the propeller housing. Do not run your Bixpy Jets in sand or mud. To clean your Bixpy Jets and battery packs, use fresh water and mild soap. Never use harsh chemicals to clean your Bixpy products. You can use an air can and rubbing alcohol to clean the inside of the connectors that may have grease build up. If necessary, use a 3mm Allen wrench to open the propeller housing to clean out your propeller or safety grills. Always ensure that your battery is in the “OFF” position when doing this! NEVER run your motor with a broken or damaged propeller. This will void your warranty. 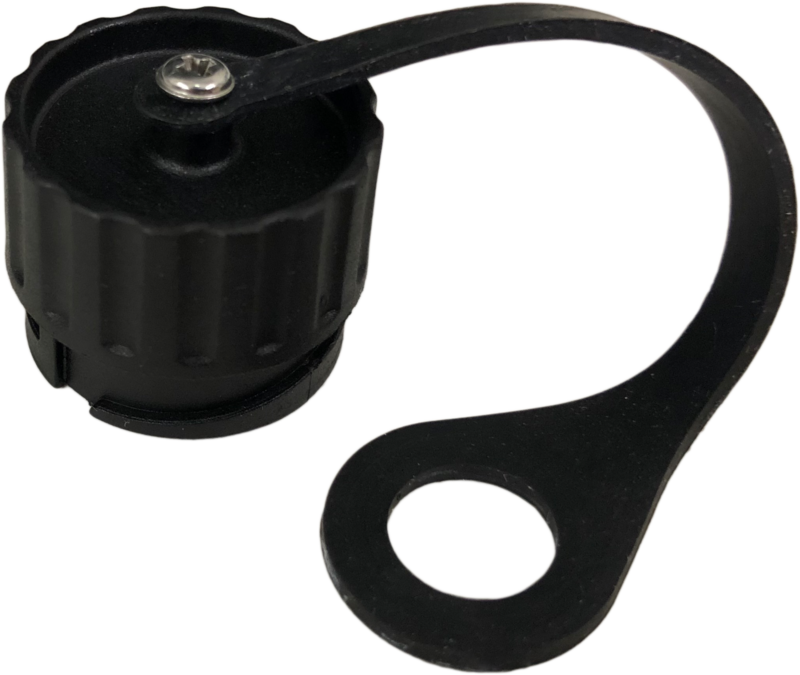 The connector caps on your motor housing and adapter wires are there to protect your connectors during storage and transportation. Remove and store them when using the jets in water. Leaving them hanging off the sides will result in their loss. The connector cap on your charging and auxiliary ports must be installed tightly at all times when in water. Never cap and store a wet connector. Make sure your connectors are always mated fully by feeling the last “click” as they mate into locked position. All connectors need to turn 180° from the point of full insertion and “click” into place. An open or partially open connector can lead to major damage to the motor and/or battery packs. DO NOT turn the connector beyond 180° after insertion. This will damage the connectors and cause water leakage. Over-tightening the connectors will NOT provide a better water seal and broken connectors are not covered under your warranty, so be gentle and patient. Your Bixpy Power Packs are shipped sealed and are not meant to be tampered with or opened. Here are some care and maintenance instructions for your Power Packs. The lithium batteries in your packs will take between 500 to 800 full charges before starting to experience some power loss. Under normal use, your batteries should last between 3 to 5 years. Your chargers have indicator lights that turn red when charging and turn green once the pack is fully charged. NEVER leave your batteries plugged in unsupervised or for extended periods. Use only the charger that came with your battery to charge it. Handheld batteries and outboard batteries have different capacity chargers and should not be interchanged. The Bixpy Remote control is equipped with a watch battery CR2032, a readily available battery on-line or at many retail stores. This battery will need to be replaced every 3 to 6 months depending on use. If the red LED light on your remote is flickering or not lighting up, you will need to replace the battery. Click here for a video on how to do this. If you suspect malfunction in your battery, please contact us immediately. DO NOT open the sealed packs, tamper with the batteries or try to resolve the situation. 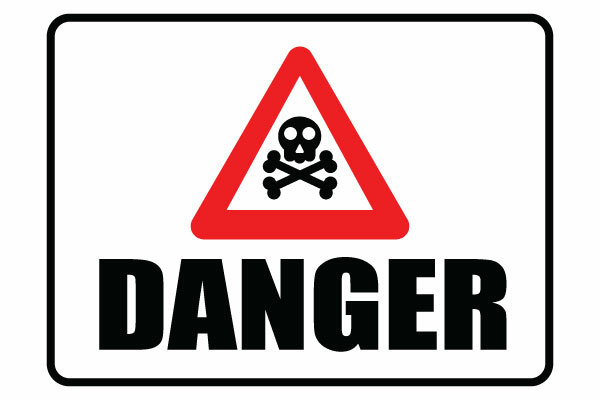 Lithium batteries can be dangerous to handle and can cause serious injury, death or fires if not handled properly. Damaged, punctured or compromised lithium batteries can cause very serious fires. If you suspect damage to your battery, please dispose of the battery in an appropriate manner immediately. Do not dispose of the batteries with regular trash. Check your local laws and dispose of the batteries in accordance with local code and requirements. NEVER expose the battery packs to water with connector caps open and terminals exposed. Make sure your batteries are not in the “ON” position when storing or transporting them. 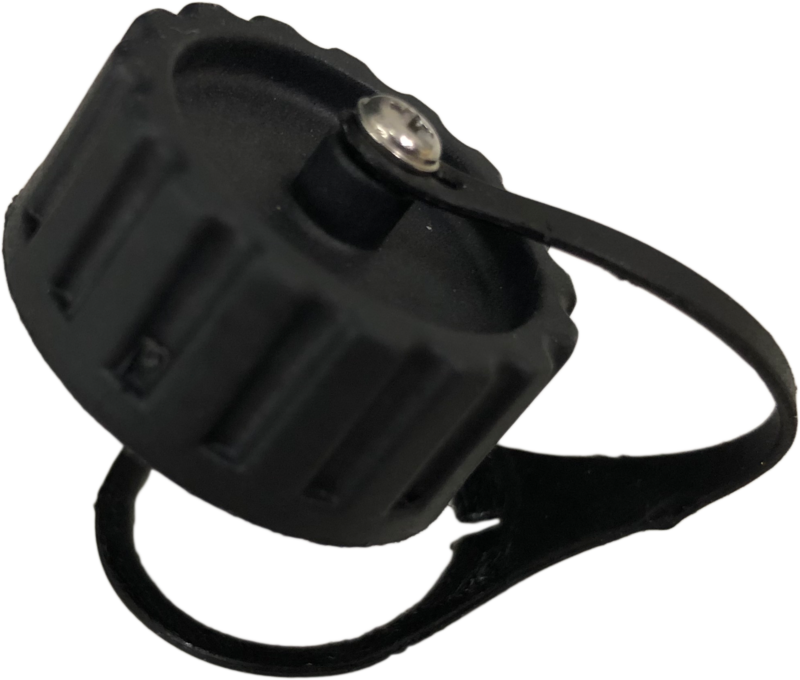 Although the 5V and 12V connectors are waterproof on the battery side, they offer no protection on the device side. Please take care of your equipment. It is important that you secure your battery pack on-board when on a paddle board or kayak. If your battery falls overboard, there is a chance of damaging the cabling to the motor and/or battery housing in addition to being a danger to yourself or those around you. This sort of damage is not covered under warranty. Your Bixpy batteries are supplied with a Bixpy Battery Charger. NEVER use other chargers. Lithium batteries CANNOT be connected in parallel like conventional batteries. Doing so WILL result in a fire and/or explosion. Tampering, opening of the case or modification to the batteries will void your warranty and may cause fires/explosions. Do not power other devices or motors using Bixpy batteries. All batteries drain slowly during standby. When not in frequent use, charge your battery every 90 days to keep it from getting permanently damaged. The Bixpy Warranty will not cover battery damage caused by over-drainage. Never store a drained battery. When returning from your activity with a drained battery, charge your battery as soon as possible to prevent permanent shutdown of the battery. You cannot run Bixpy Jet motors on other batteries. NEVER use the Bixpy Jets to go further than you can swim, paddle or pedal back on your own power. Like any other device, there is a chance that at any moment your motor may seize to function. Always ensure that its seizure will not put you in danger. In case of a malfunction whereby the motor will not stop operating, remove motor from water as soon as possible and unplug from power source. Be careful of getting long hair from getting into the propeller.